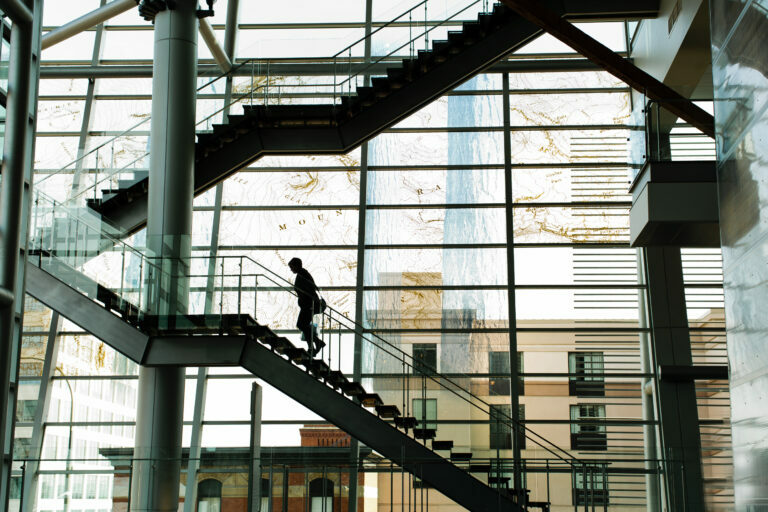 The Greater Tacoma Convention Center is located in walkable downtown Tacoma in the heart of a thriving arts and culture district. Just 18 miles from the Sea-Tac International Airport, the artful and modern 119,000 square foot facility offers the perfect metropolitan setting surrounded by natural Northwest beauty. 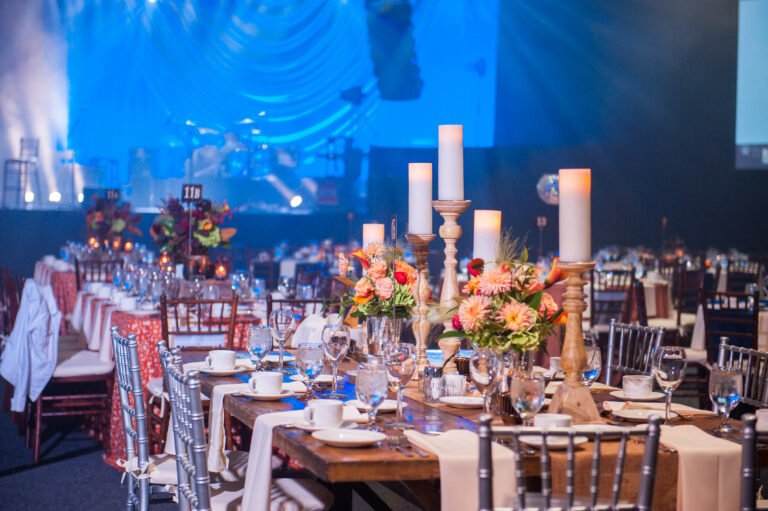 The Convention Center’s team of experts collaborates with clients in all aspects of event planning from safety to audio visual, catering to ticketing. The facility is adjacent to premium hotels and the 4-star 300-room Convention Center Hotel is projected to open in fall 2020. Visitors will find the citywide hospitality of Tacoma provides a genuine Northwest experience. 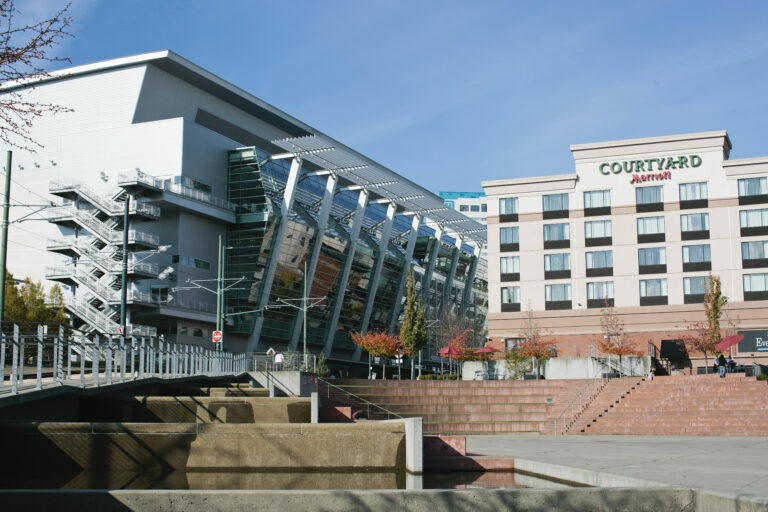 Tacoma Link offers free light rail service throughout downtown, connecting event attendees with diverse dining, shopping, day spas and cultural activities.